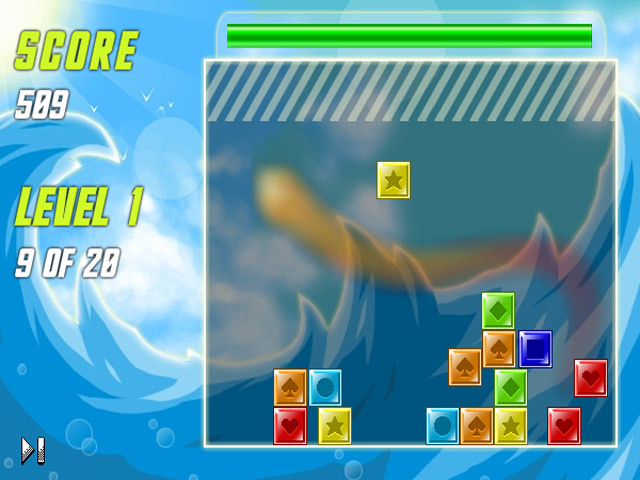 Enjoy this fast-paced Match 3 game, as you toss blocks around to string together combos! 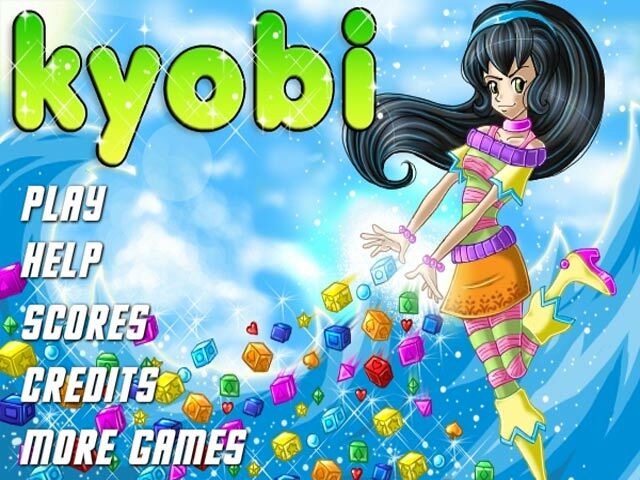 Master Kyobi and beat challenging levels!Enjoy this Fast-paced Match 3 game!Enjoy this fast-paced Match 3 game, as you toss blocks around to string together combos! 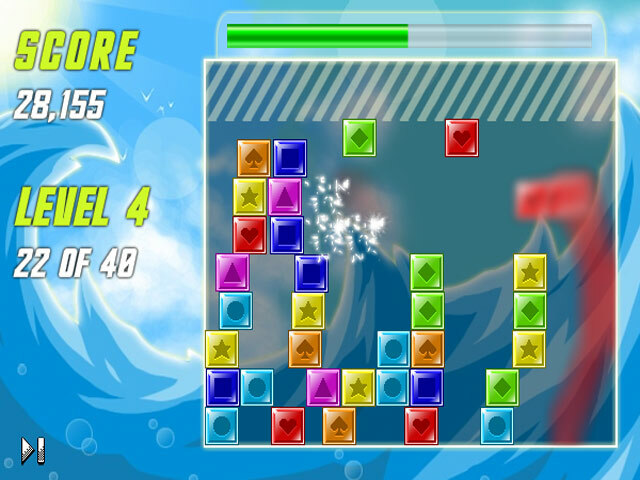 Match the 3 or more colors to destroy the blocks, and earn more points based on how hard you throw the blocks into each other. 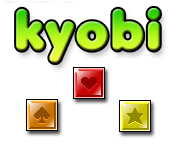 Master Kyobi and beat challenging levels!